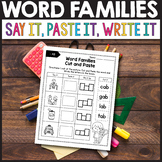 Word Families - Cut and Paste Fun! 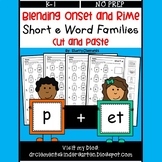 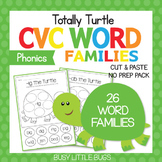 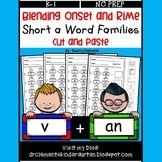 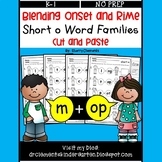 Contains practice pages for these word families: -at, -am, -ap, -ad, -an, -ag. 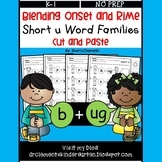 Children will identify the pictures that belong to the given word family. 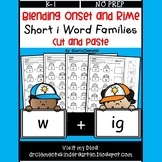 Then they will cut and paste these pictures in the space provided. 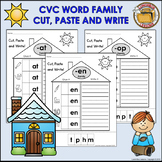 After pictures are pasted, children should write the words for each picture.